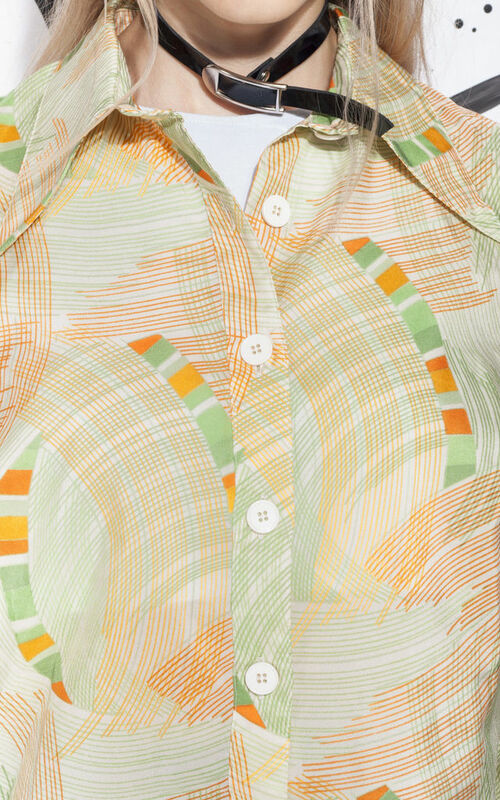 This one is a crazy printed shirt from the 70s. It features a classic 70s style pointed collar, long sleeves and a button closure. Made of a natural feel fabric. Grab this piece of fashion history before it's gone forever. shoulder: 38 cm / 1' 2"
length: 67 cm / 2' 2"